It’s been a while since we have got a smartphone from HUAWEI and we are surprised to know that HUAWEI P9 is packed with many features. So, we created a list of 9 things about P9 to share with you. 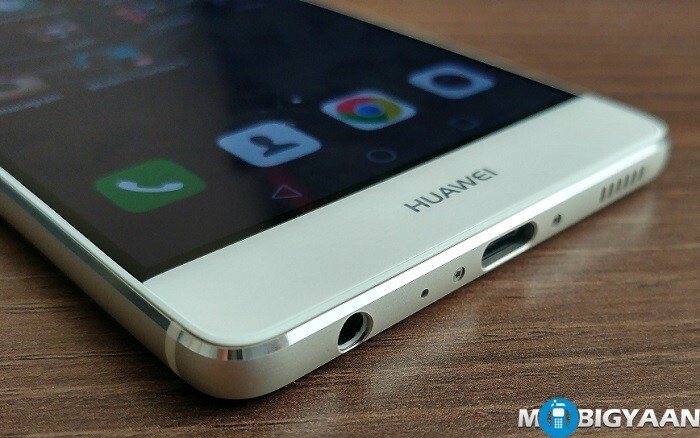 Check out the 9 things we like about HUAWEI P9 below. 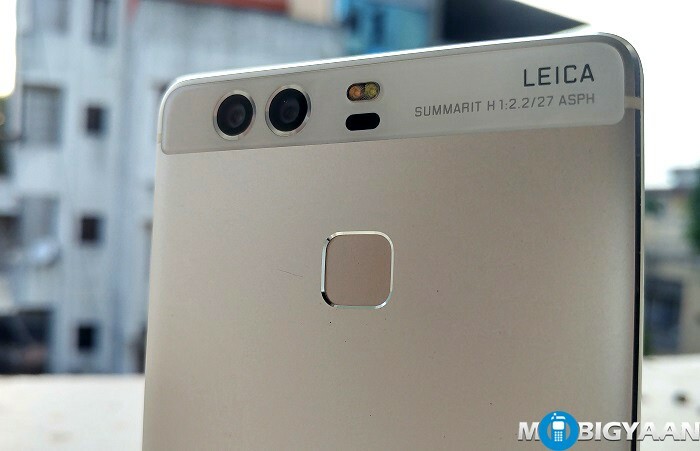 HUAWEI P9 packs a dual camera (12 MP + 12 MP) f/2.2 with 27 mm Leica Summarit H ASPH lens. 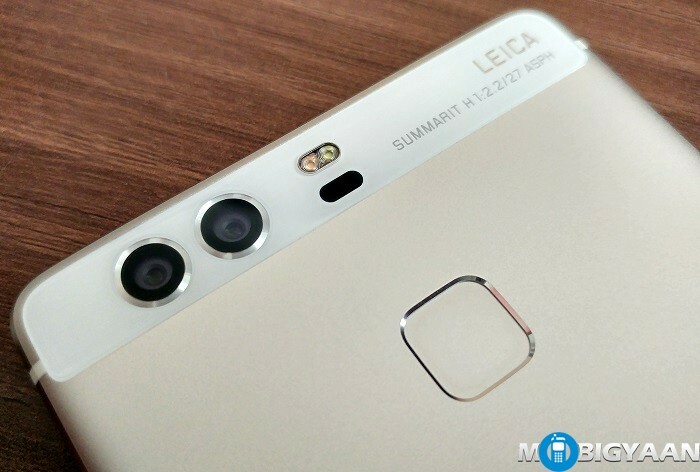 HUAWEI manufactured a smartphone with two cameras featuring Leica lens. 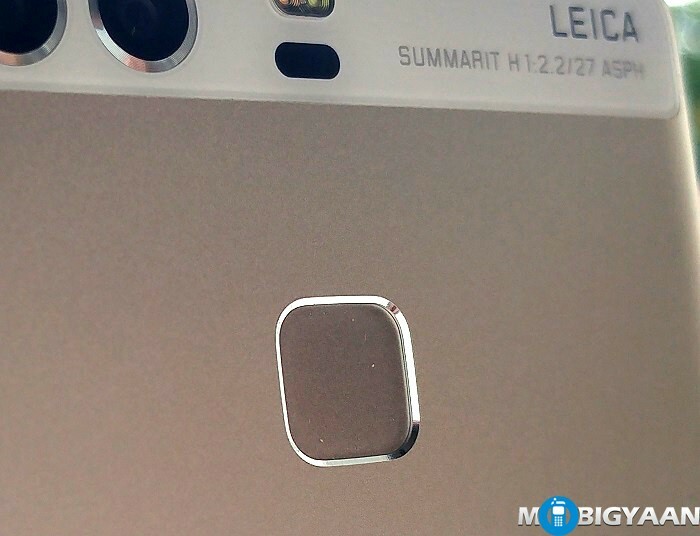 Leica is the German lens manufacturer co-engineered with HUAWEI to manufacture a smartphone with two cameras. Each camera lens has its own functionality, one lens uses an RGB sensor to capture the natural colors while the other lens is a monochrome capturing detailed black and white images. 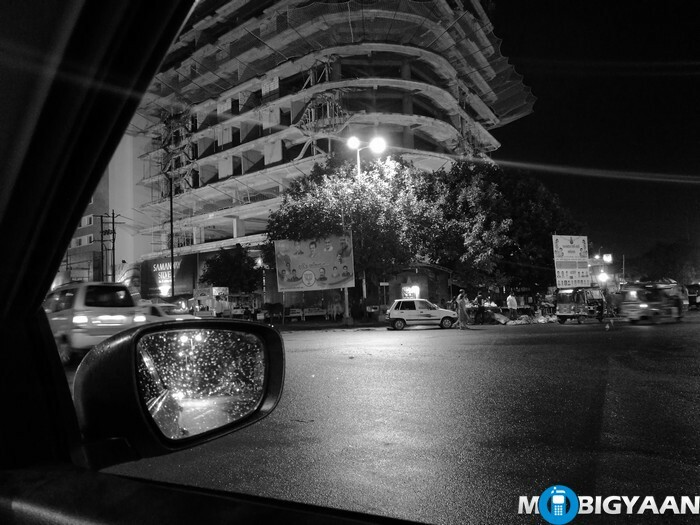 HUAWEI P9 captures one of the best images and close to DSLR-grade image quality from its dual camera especially the Monochrome and this is why it’s first in our list of 9 things. A phone that cost a fortune must be of premium quality. HUAWEI P9 is manufactured by world’s top industrial designers in a high workmanship authority outshining the well-known smartphones like LG G5 in terms of design. As HUAWEI P9 being a premium segment smartphone, its metallic unibody shell made from aerospace-class aluminum, diamond-cut edges, and 2.5D curved glass immediately catches public attention. Weighing around 144 grams 6.95 mm slim gives an excellent impression in the design area. 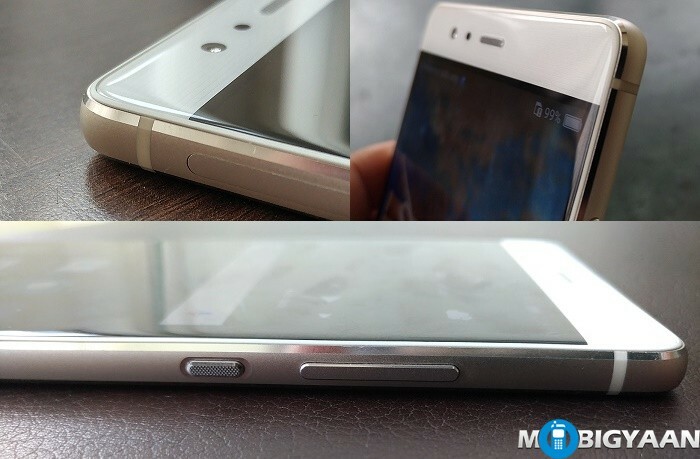 HUAWEI P9 emphasizes a robust metallic design with of course a 2.5D curved glass. Unlike most smartphones that come with a camera bulge, HUAWEI P9 rather comes with a flat design. Even the most well-known camera-centric smartphones have it, HUAWEI made a dual camera possible without the infamous camera bump. In collaboration with Leica, HUAWEI manufactured P9 with a dual camera to reinvent the photography. P9’s 12 MP dual camera is a Leica branded. 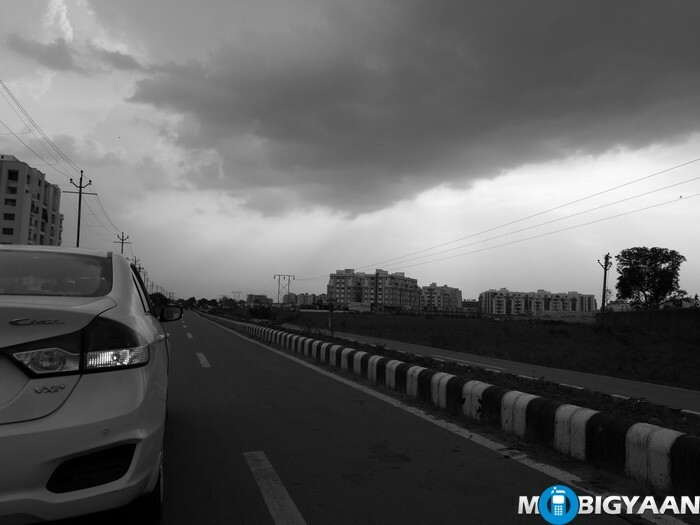 While the camera supports a number of features, one of the most popular is the Monochrome. This one is our favorite among the 9’s. Monochrome captures detailed Black and White shots especially low light images with a better intensity of light (3x more light than normal RGB) resulting in stunning photography. 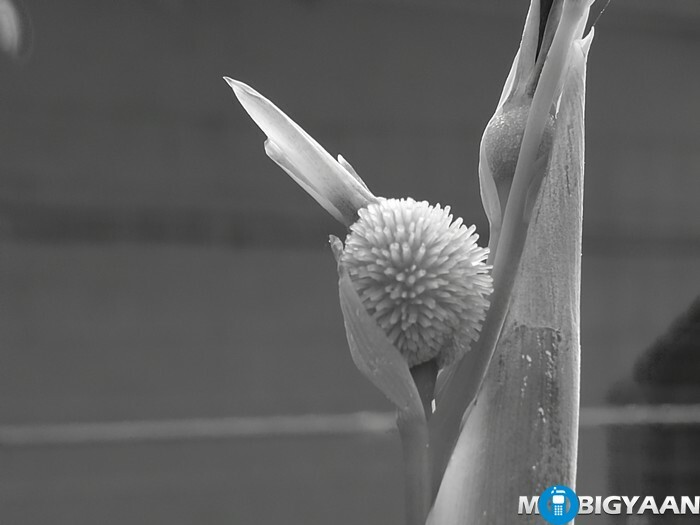 Check a few Monochrome samples we captured from P9. Want more samples? 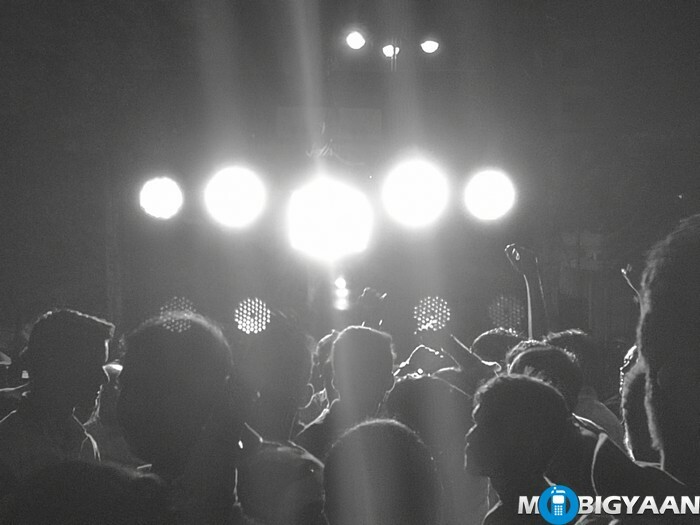 Do check them out here. 2016 is all about new USB standard. While most users are familiar with the old Micro USB port, HUAWEI P9 uses the new reversible USB Type-C port and that seems future-proof. Unlike Micro USB cables, the Type-C cables are easier to connect no matter which side plug it in. 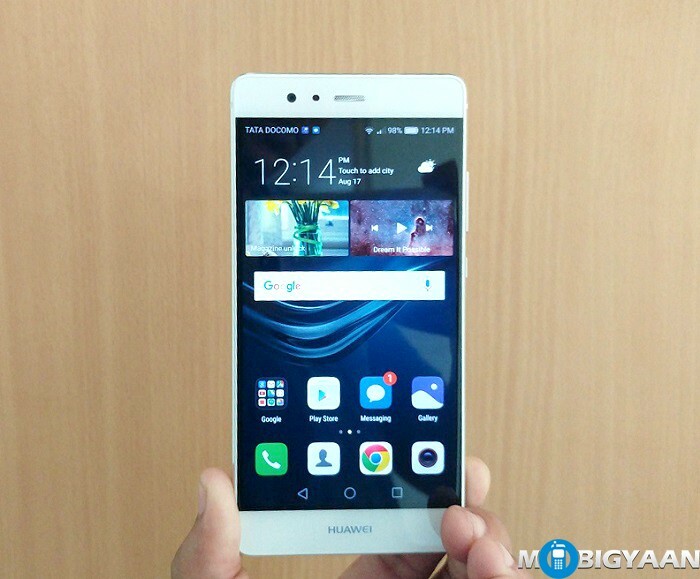 HUAWEI P9’s blazing fast fingerprint scanner is highly accurate and also works with wet fingers. Not only it unlocks P9 instantly but we were surprised to know that the fingerprint scanner supports finger gestures. The Fingerprint scanner on HUAWEI P9 has various gestures which help us to interact with the device by a finger. Gestures such as taking selfies using the fingerprint scanner. The scanner can also be used to capture videos, answer calls, and stop alarms. That’s not it, notification bar slides out when you swipe down on the scanner. 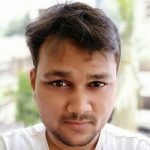 Swiping left or right browses the gallery images. HUAWEI P9 uses the latest Kirin 955 SoC, a high-end 2.5 GHz octa-core processor along with 3 GB LPDDR4 RAM. 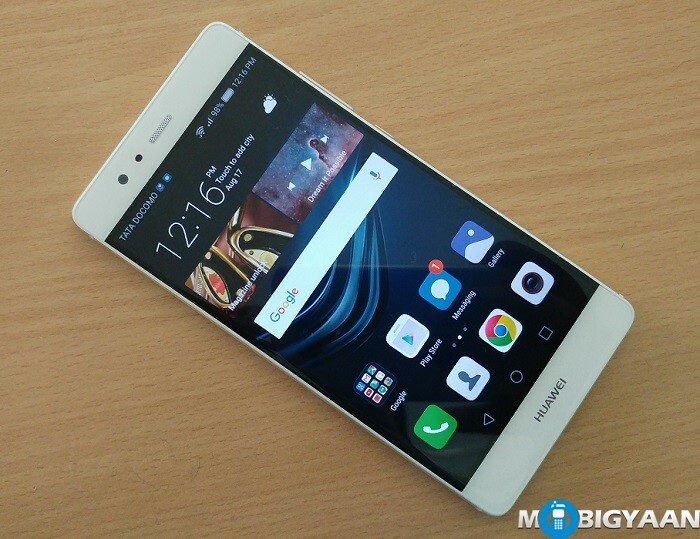 This ensures that HUAWEI P9 is backed up with great processing power and multitasking traits. The performance of multi-tasking is outstanding. 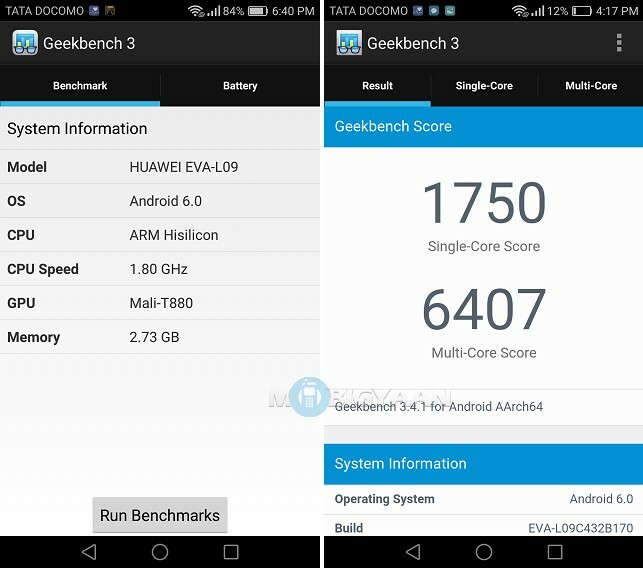 Geekbench 3 CPU benchmark shows it’s the highest in its class. HUAWEI P9 is equipped with Triple Virtual Antennas utilizing Signal+ 2.0 technology. With this technology, HUAWEI P9 gives you best network reception no matter in what position you hold the phone. P9 ensures better call quality with least call drops. HUAWEI gives P9 an average 3000 mAh battery, the same capacity nowadays cheaper smartphones have. That said, it, however, does an impressive job. Thanks to its 16 nm CPU, the battery runs close to a day and a few more hours (moderate use) which is quite good for a flagship. So, these were the 9 things we like about HUAWEI P9. Tell us what do you like? Share with us in the comments. Check out our HUAWEI P9 reivew as well. 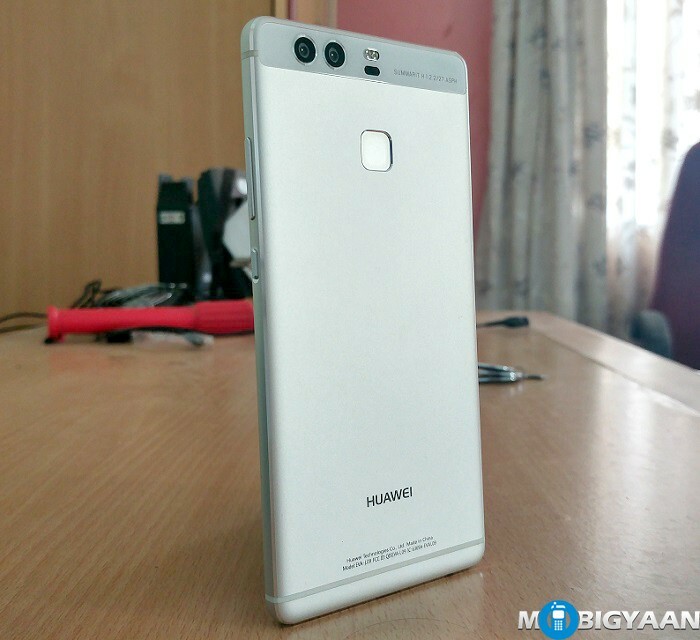 HUAWEI P9 Review – Is it the Ultimate Phone Camera?